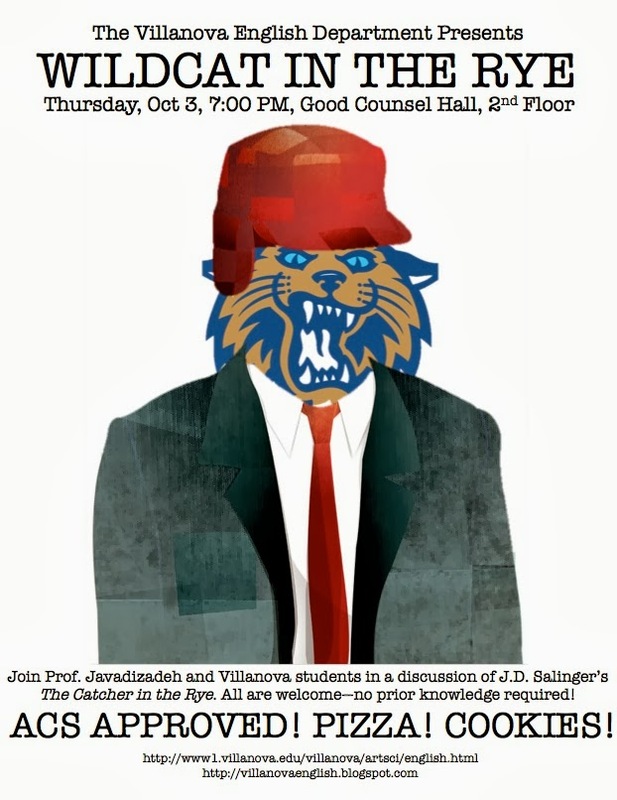 This Thursday, Oct. 3, the English department will host “Wildcat in the Rye,” a social gathering for undergraduate Villanova students centered on J.D. 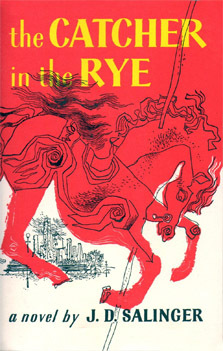 Salinger’s classic novel Catcher in the Rye. The event, which begins at 7:00 p.m. in Good Counsel Hall on the 2nd Floor, will feature a dramatic reading of the text followed by an informal discussion of the novel. Both admirers of this well-loved coming of age classic and neophytes to the world of Salinger are encouraged to attend the event, which will offer a lively and spirited environment for discussing literature and its impact on the lives of young people. Pizza and cookies will be served throughout the event, which is eligible for ACS credit. 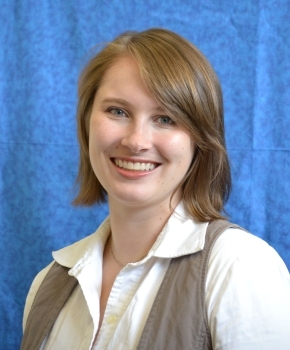 To prepare our readers for “Wildcat in the Rye” Sarah Wingo, our subject librarian for English literature and theatre, offers several access points into the world of J.D. Salinger. Below you’ll find links to books and articles which cover some of the recent controversies surrounding Salinger and his estate. NPR on these “new” publications. Pecchenino, Daniel. ““If You Want to Know the Truth”: Fair Use, Authenticity, and J. D. Salinger.” American Literature 83.3 (2011): 597-619. Slawenski, Kenneth. J. D. Salinger: A Life. 1st U.S. ed. New York: Random House, 2010. Mueller, Bruce F. 1950-, and Will Hochman. Critical Companion to J.D. Salinger: A Literary Reference to His Life and Work. New York: Facts On File, 2011. Article by Corey Waite Arnold, writer and intern on the Communication and Publications team. He is currently pursuing an MA in English at Villanova University. 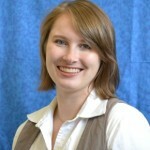 Links prepared by Sarah Wingo, team leader- Humanities II, subject librarian for English literature and theatre.